A few of our members joined the Talking Tables event in Sutton on Wednesday morning. Meeting people and sharing information can be helpful – providing an opportunity to pick up tips and advice on how to living with fibromyalgia and chronic pain. Further Talking Tables events will be taking place round the borough and some feature on our monthly programme. 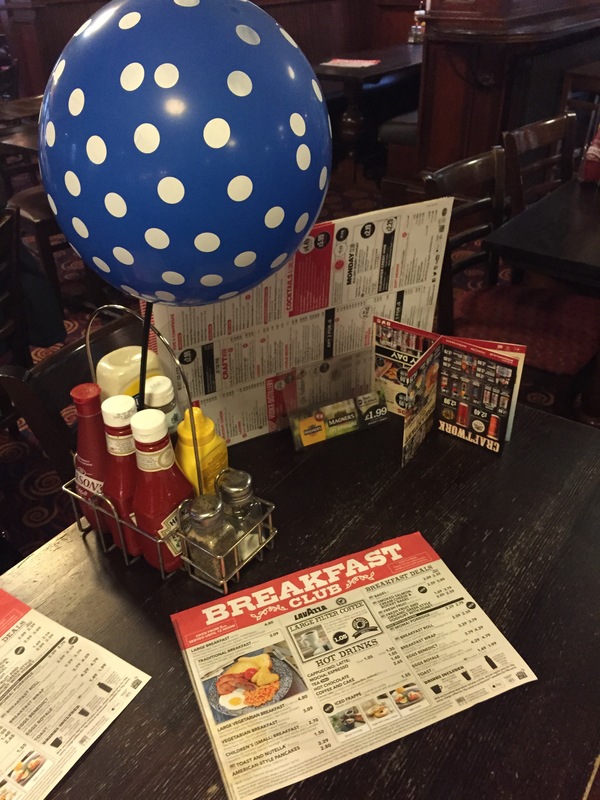 Just look out for the spotty balloon and join the conversation. There will always be a friendly Host to greet you. The Mindfullness session that was scheduled for Friday 29 January 2016 – which was set out on the calendar – will now not take place.